Ida Mae Jones dreams of flight. Her daddy was a pilot and being black didn’t stop him from fulfilling his dreams. But her daddy’s gone now, and being a woman, and being black, are two strikes against her. 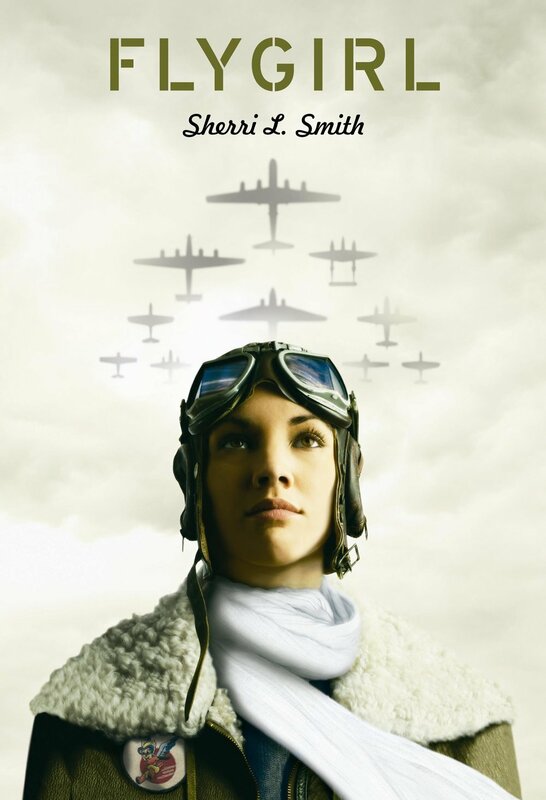 When America enters the war with Germany and Japan, the Army creates the WASP, the Women Airforce Service Pilots—and Ida suddenly sees a way to fly as well as do something significant to help her brother stationed in the Pacific. But even the WASP won’t accept her as a black woman, forcing Ida Mae to make a difficult choice of “passing,” of pretending to be white to be accepted into the program. Hiding one’s racial heritage, denying one’s family, denying one’s self is a heavy burden. And while Ida Mae chases her dream, she must also decide who it is she really wants to be.